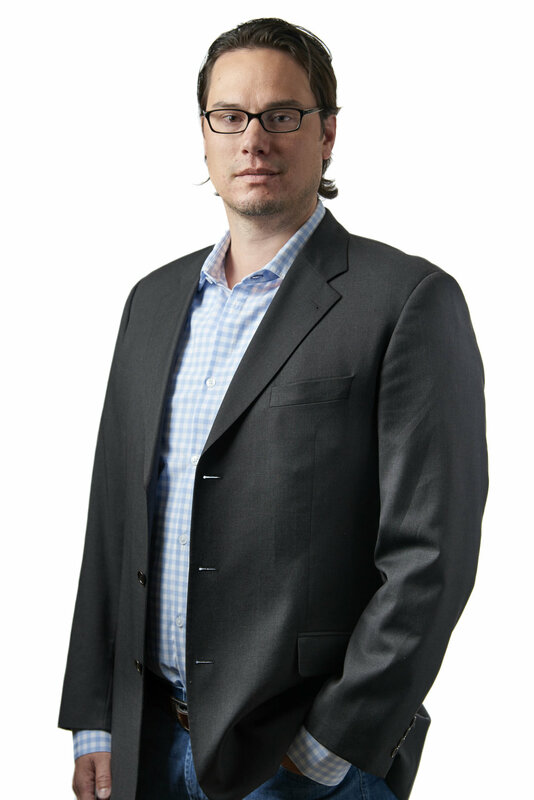 Les Eisinga is a 16-year commercial real estate industry veteran and has been involved with the sale and leasing of over 90+ gaming and petroleum related properties and another 50+ land transactions valued in excess of $200+ Million. Les specializes in applying his expertise and market knowledge in the sale and leasing of land, gas stations, bar-taverns, liquor stores, single tenant investments and small to mid-sized retail centers. Les continues as one of the most active brokers in the commercial sector through maintaining strong relationships with owners, lenders, suppliers, operators, investors, and appraisers alike. He applies knowledge and information to all aspects of the real estate process including property financial analysis, development, financing, and business and gaming licensing. Additionally, he prides himself on keeping information current and updated at all times in order to provide the most recent sales comps resulting in accurate market analysis. Prior to joining Northcap, Les was a real estate broker-salesman for NAI Horizon, a commercial real estate services firm. In 2005, he was appointed Financial Analyst for all analytical aspects of gaming and petroleum related assets including gas stations, convenience stores, car wash properties, liquor stores and bar-taverns. Les holds Real Estate Broker Licenses in both Nevada and California. He received dual B.S. degrees in Real Estate and Finance from the University of Nevada Las Vegas.